He's one of rock's most famed performers! Impressed at an early age by none other than Little Richard and Elvis Presley, Bob Seger knew he had make music. Over four decades, he has seen 'em come and he's seen 'em go, steadfastly remaining The go-to man for impressively catchy, rootsy, rock and roll! Jamming away at classic rock riffs since the late 60's, Bob has spent his four decade career creating and working on his legendary output, gaining a coveted spot in the Rock and Roll Hall of Fame in 2004 for his contribution to the genre. His song 'Old Time Rock and Roll' continues to define this iconic artist and has the distinction of being one of the most popular jukebox songs of all time! But all great things must come to an end, and the ultimate rocker is hitting the road for this final tour. Sound good to you? 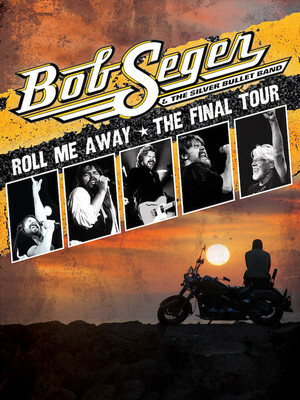 Share this page on social media and let your friends know about Bob Seger at Amalie Arena. 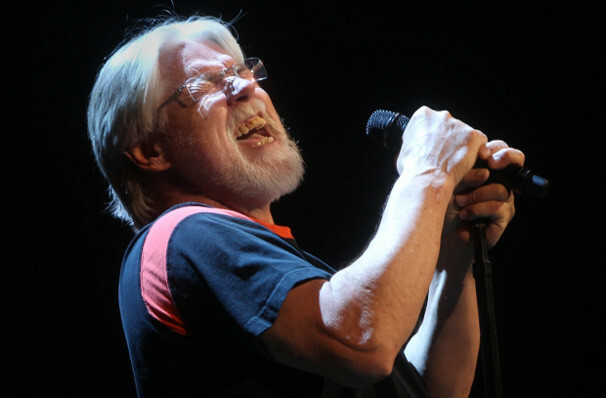 Please note: The term Amalie Arena and/or Bob Seger as well as all associated graphics, logos, and/or other trademarks, tradenames or copyrights are the property of the Amalie Arena and/or Bob Seger and are used herein for factual descriptive purposes only. We are in no way associated with or authorized by the Amalie Arena and/or Bob Seger and neither that entity nor any of its affiliates have licensed or endorsed us to sell tickets, goods and or services in conjunction with their events.